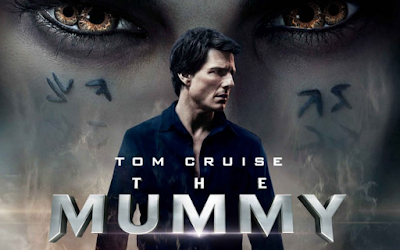 The Mummy Movie Makes A Comeback Starring Tom Cruise...Now In Cinemas! 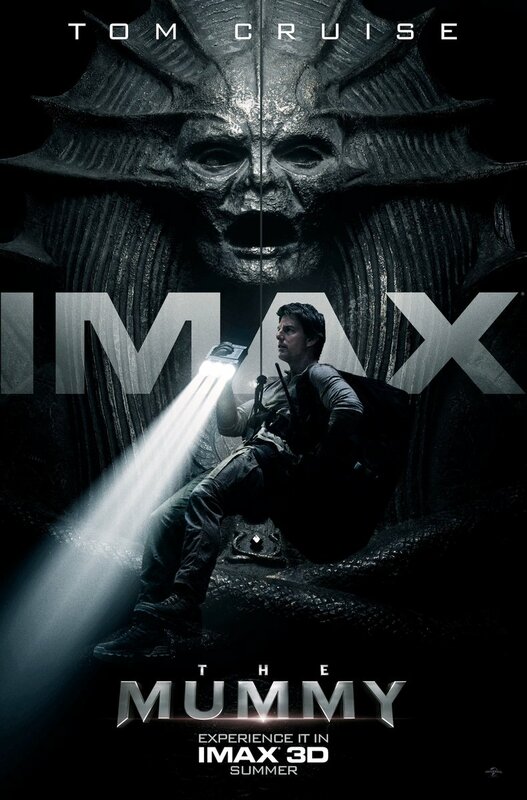 Directed by Alex Kurtzman, The Mummy stars Tom Cruise, Sofia Boutella, Annabelle Wallis, Jake Johnson, Courtney B. Vance, Marwan Kenzari and Russell Crowe. 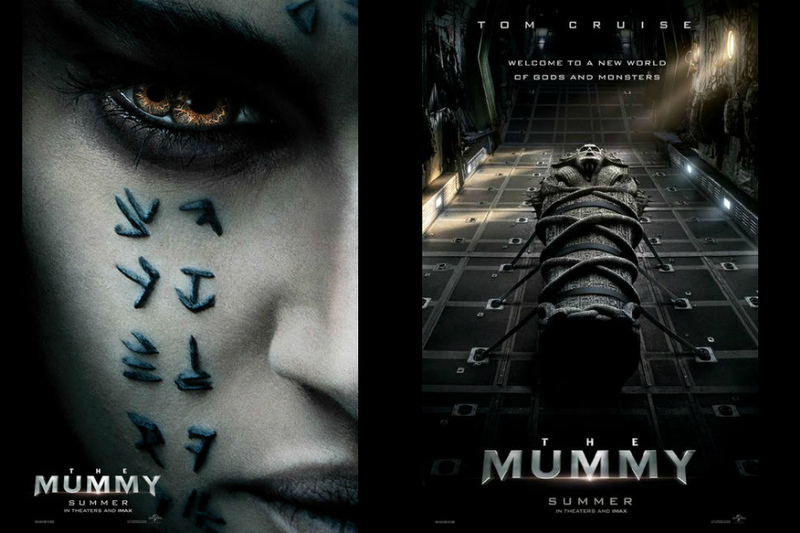 This 2017 edition will be the first installment in the Dark Universe film series following Universal Pictures announcement of a modern day reboot. Unfortunately, Nick Morton and his team accidentally discover the tomb of Ahmanet while fleeing from groups of armed thieves. Nick and his team bring the tomb aboard their own airplane, and attempt to travel out of Iraq which is where all the action begins. The Mummy brings a surprising intensity and balance of wonder and thrills in an imaginative new take that ushers in a new world of gods and monsters with some possession and re-incarnation taking place. 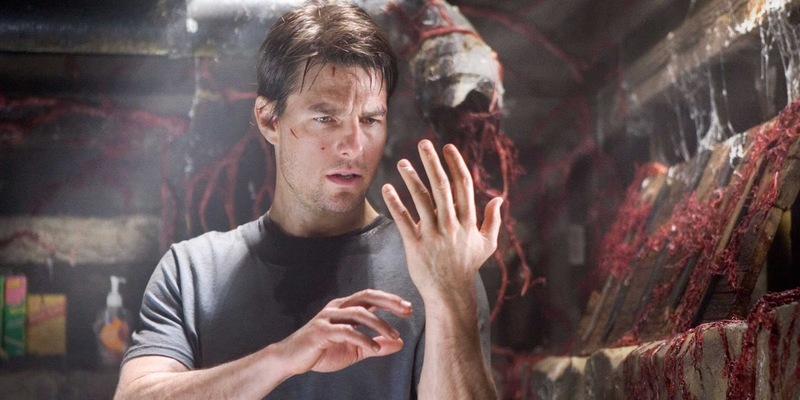 Does Tom Cruise's character, Nick become evil in his quest to save the world from Princess Ahmanet? does he become a god? 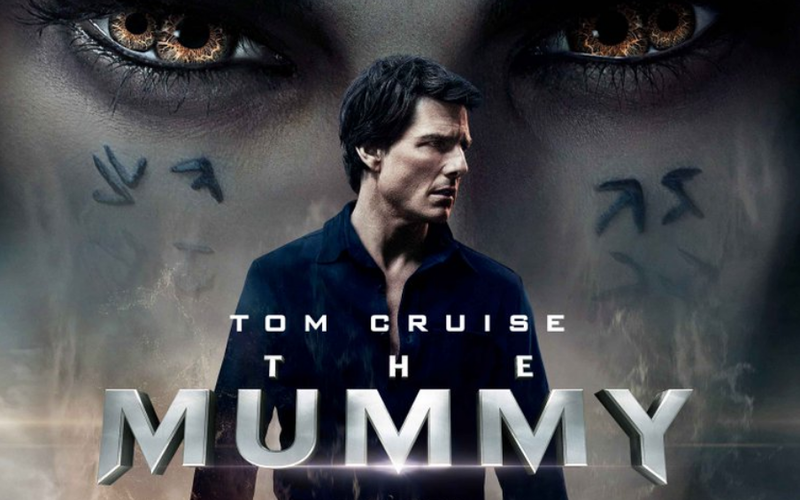 Well, you will have to find out when you visit the cinema to watch The Mummy by yourself!